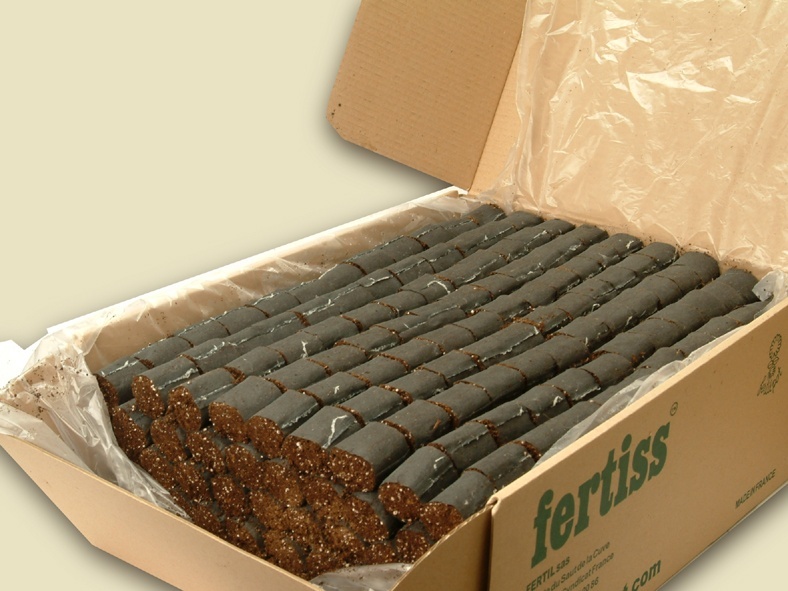 FERTISS is a ready-to-use, pre-filled propagation tray system. Cuttings are placed in a mixture of peat and perlite wrapped in a non-woven fabric. Roots of young plants will easily penetrate this fabric and enter the airspace between the fabric and the plastic cell wall. Roots are naturally air-pruned, resulting in a faster and better take, increased lateral branching, and improved transplanting performance.